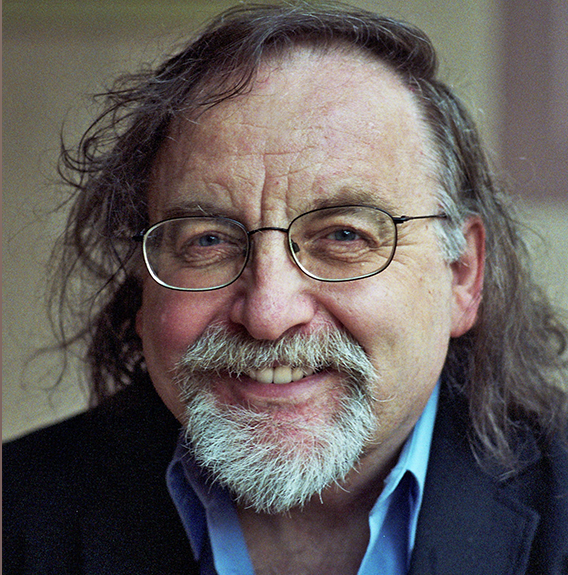 Brian Ferneyhough is 75, and Birmingham Contemporary Music Group (BCMG) and the Arditti Quartet are joining forces to celebrate at the Royal Birmingham Conservatoire. On Sunday 9 December 2018, there is a day of events at the Conservatoire launched with a conversation between Ferneyhough and fellow composer Howard Skempton. Also performing during the day are musicians from NEXT, a one-year programme launched earlier this year by BCMG and the Conservatoire which gives post-graduates and early career musicians training, coaching and performance opportunities to become specialist contemporary classical musicians. Music during the day includes Ferneyhough’s La Chute d’Icare (the clarinet representing Icarus), Funérailles I & II (for seven strings and harp, dating to 1969 and 1980 respectively) which allude to Liszt’s work of the same name, and Dum Transisset I-V (for string quartet from 2007, a tribute to 16th-century composer and organist Christopher Tye). The events also feature works by other composers with Midlands links (Ferneyhough was, himself, born on Coventry) including Sutton Coldfield-born Jonathan Harvey’s Scena, Trauerkonzert by Michael Wolters, the Conservatoire’s Deputy Head of Composition, and Conservatoire alumna Charlotte Bray’s Beneath the Dawn Horizon in its first complete public performance.